Welcome! I am Elizabeth Funk, a Realtor in St Petersburg FL with Northstar Realty. 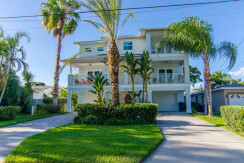 I am one of the top producing Luxury Real Estate Agents in Saint Pete, Florida. 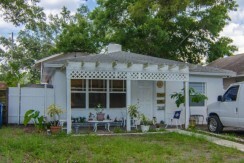 I have extensive knowledge of the Tampa Bay Real Estate Markets and the Home Values. 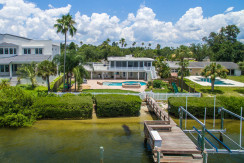 If you are looking for Waterfront Homes for Sale in St. Petersburg, FL or if you want to Sell your Home located in Pinellas County, you have come to the right place! Whether you are looking to buy or sell a condominium in Downtown St. Petersburg or a purchase a waterfront single family home, I am here to help! I have the Real Estate experience and expertise to guide you skillfully from the beginning to the end of your Real Estate journey. Call me today and let me help you find the home of your dreams! 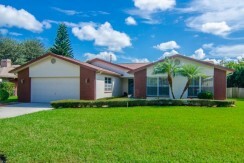 Real Estate in the Tampa Bay area and specifically St. Petersburg, FL is my passion. Who better to use other than an experienced, dedicated and knowledgeable Realtor, Elizabeth Funk! Make your dreams a reality and call me today to discuss your specific real estate needs! 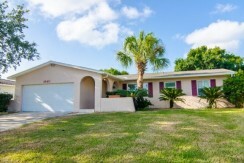 Are you buying a new house or selling an existing one in St. Petersburg, FL or Pinellas County? Wondering if you should opt for a professional Real Estate Agent to help you close a Real Estate deal? 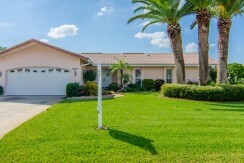 Most homeowners tend to choose qualified and experienced real estate agents in order to finalize their home buying and selling procedures and here is why you should do the same: I am a Real Estate Agent that is a native to the St. Pete area and I work within the local real estate market daily. I know all of the Waterfront Properties for Sale in the area. 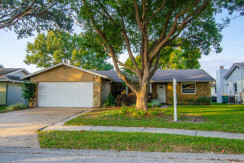 I am also well aware of the price ranges of the various homes in the local neighborhoods. Thus, I will be able to provide you with the right estimate with regard to the worth of your current home. I can also make comparisons between market values and your neighborhood, and also predict a rise or fall in home prices in the near future. Call me today to discuss all of your Waterfront Real Estate Needs in St. Petersburg, Florida.